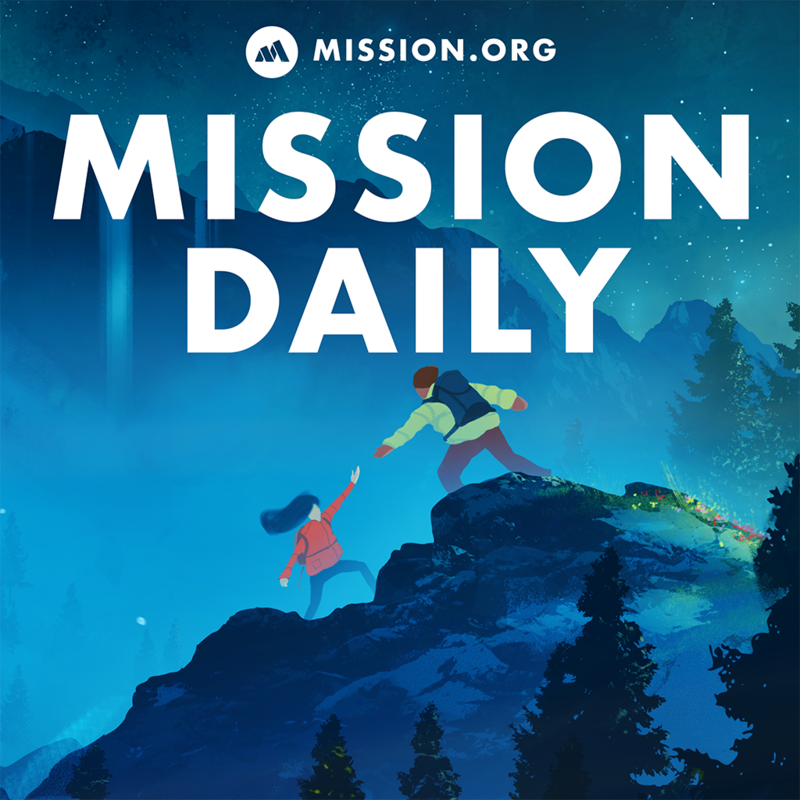 It’s The Mission Daily’s 100th episode! To celebrate, Chad sits down with philosopher, writer and venture capitalist Riva-Melissa Tez. 38:00 Does SIlicon Valley have a “problem” problem?